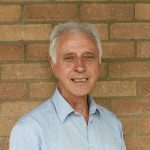 Alan is a founder director and, whilst recently retired, he formerly worked as a Landscape Architect. In 2004, he was appointed as Better Building Project Manager and a Senior Environmental Consultant for Leicester City Council, with responsibility for initiation and implementation of renewable energy and low carbon policies. He managed the district heating feasibility study for the recently operational Leicester scheme. 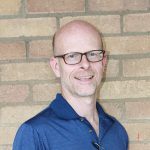 Ben has worked in the community energy sector for over fifteen years and runs his own environmental consultancy. Back in 2001 he instigated and delivered 50 homes with community owned PV to tackle fuel poverty. He went on to help establish Woolhope Woodheat, the first community owned heat co-operative in the UK. Ben has been pivotal in setting up the Green Fox Co-operative, and delivering both share offers. Whilst studying for the first degree, Judith spent the summer breaks working in genetic departments in Toulouse, Berlin and Canada. Completing her science degree, Judith went on to do her medical training. 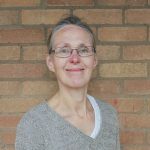 Judith worked as a full time GP partner for nine years and is now working as a GP in the specialised Homeless Service at Inclusion Health Care in Leicester. Throughout she has been following her passion for environmental and social issues. 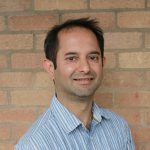 Mel worked on a technology transfer project with the University of Oxford and the Radcliffe Eye Hospital after completing his MSc in Medical Imaging. The project grew from PhD theory to a commercial product with a global distribution network. 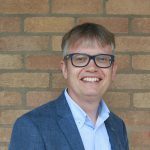 He has a strong passion for environmental issues and has been involved in a series of projects within Transitions Leicester, Green Fox and Footpaths. 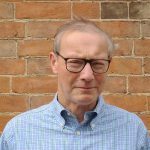 David has thirty five years experience in developing and managing community benefit organisations. He holds a Bachelors degree in Natural Sciences and a Masters degree in Public Service Management. His early career focused on community development and adult education. 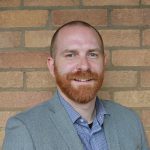 He currently works for Leicestershire Probation Trust, managing a programme to support ex-offenders into environmentally and economically sustainable employment.